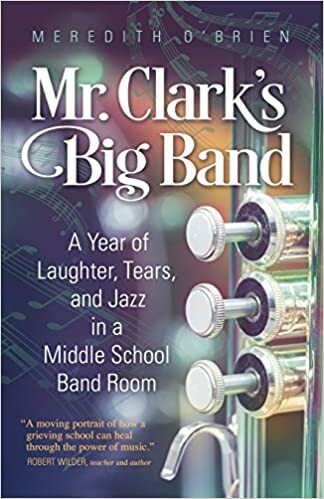 Are you in a book club? 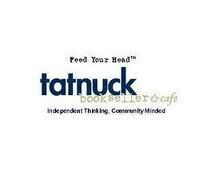 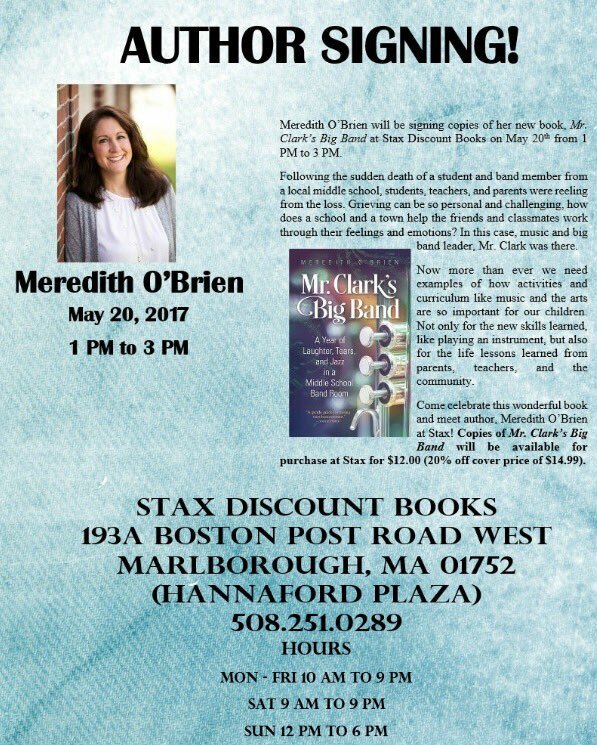 Want to have a Massachusetts author join you? 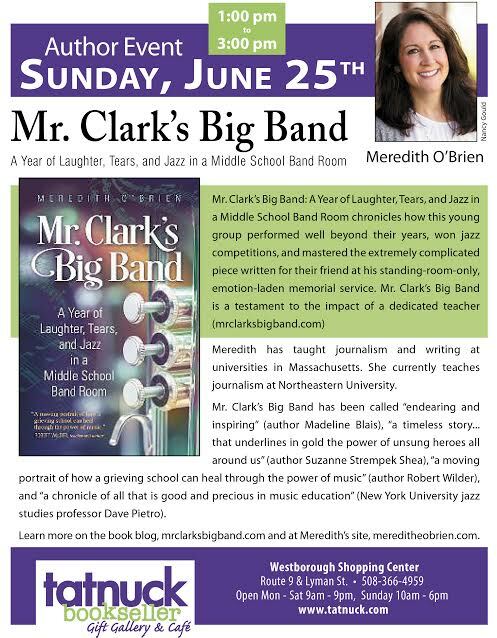 Contact author Meredith O’Brien about having her visit your book club and discuss the “moving portrait of how a grieving school can heal through the power of music,” Mr. Clark’s Big Band: A Year of Laughter, Tears and Jazz in a Middle School Band Room, recently featured in the Boston Globe.